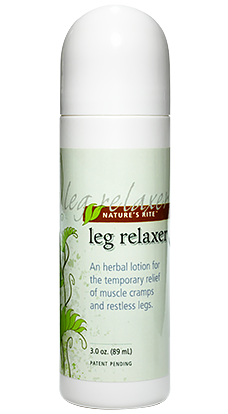 Restless Leg Syndrome is a nervous issue that affects more than 20 million people. The condition causes an irresistible need to move one's legs. It is most obvious and most problematic during sleep. In fact, the need to move the legs is only relieved for a few minutes after moving the legs. This repetitive disturbance of sleep can cause terrible insomnia and poor sleep. This type of issue has a devastating impact on health, ability to work and disposition.